OLD PARKED CARS. 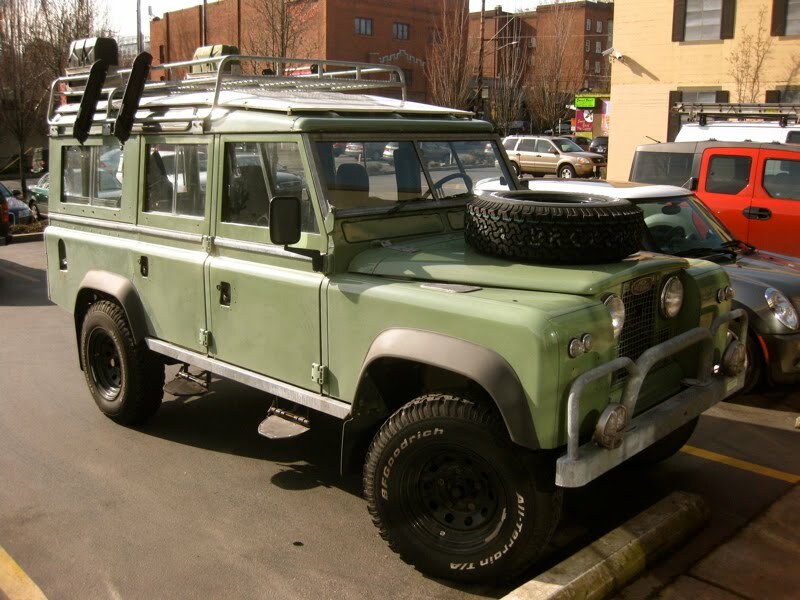 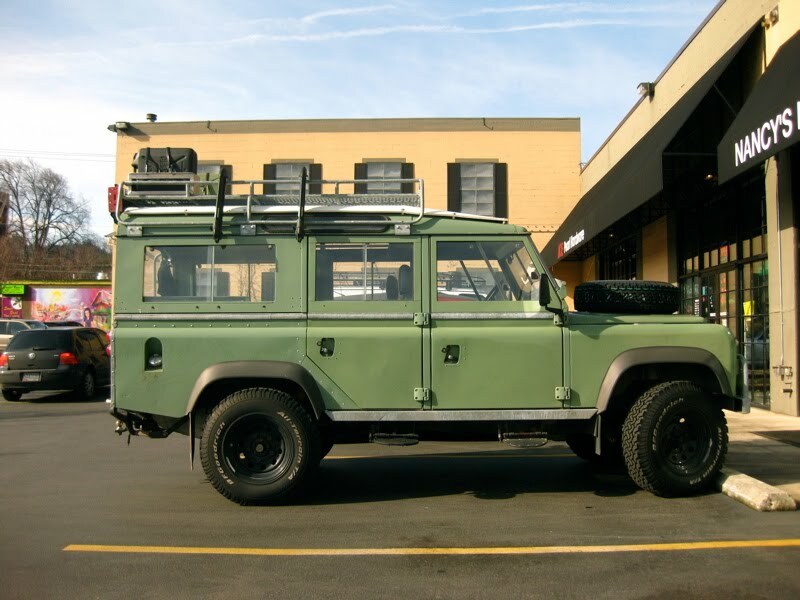 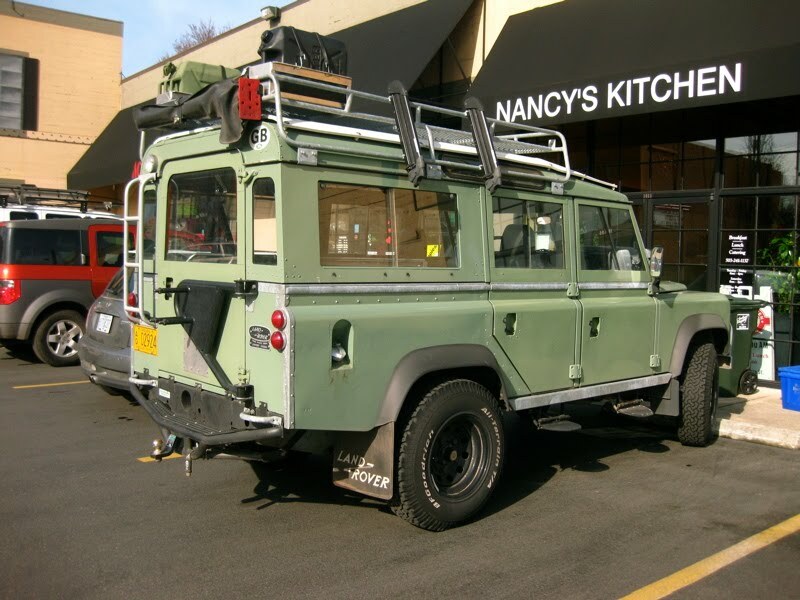 : 1966 Land Rover Series IIa Station Wagon. 1966 Land Rover Series IIa Station Wagon. 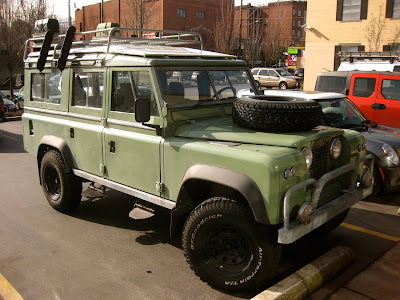 Guarantee that no one would ever key or try and steal one of these.